But at the same time he was writing about the nymphs and the gnomes, he was burning medical textbooks that had been written by the old Greek masters. Paracelsus believed that a human being has two bodies; a visible body that belongs to the earth, and an invisible body of heaven. The invisible one is closely attuned to imagination and the spiritual aspect of the individual. 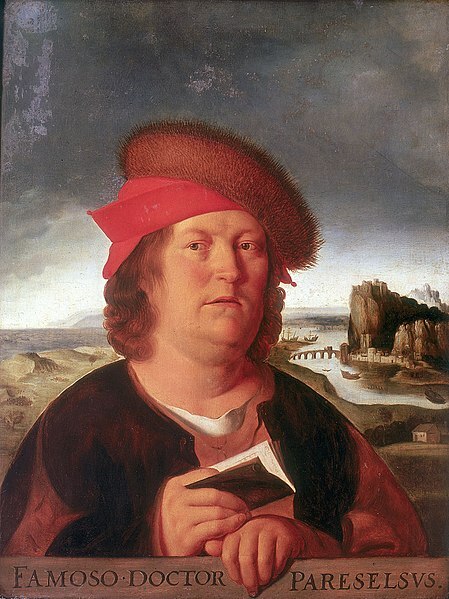 Paracelsus understood well the psychosomatic aspects of illness, as he stressed the importance of suggestion, using signs and amulets to help a patient form mental images, which translated into profound physical cures.He believed that that visible, physical body was, at its most basic, little different from the materials that were the basis of alchemy. Much like lead could be transformed into gold, he thought, the body’s organs could be transformed from sick to healthy with the same sort of principles. And that meant using chemicals in the body just like chemicals were used in the alchemy lab. And it makes a lot of sense. This mixture of alchemy and medicine is what became toxicology, and Paracelsus was the first to apply alchemical experiments to the human body, such as the use of mercury to treat syphilis. During his brief and ill-fated position as Professor at Basel, he invited to his lectures barber-surgeons, alchemists, apothecaries, and others lacking academic background, to the horror and anger of the scholars. He believed that only those who actively practiced an art, knew it. ‘The patients are your textbook, the sickbed is your study.’ He ridiculed those who placed more importance on titles than practice, and solemnly declared that ‘if disease put us to the test, all our splendor, title, ring, and name will be as much help as a horse’s tail.’ The naysayers (pretty much everyone at the time) were horrified at the idea that inorganic materials could be used in the body, while Paracelsus insisted that instead of rehashing all the old texts, they needed to open their eyes, observe, and experiment. 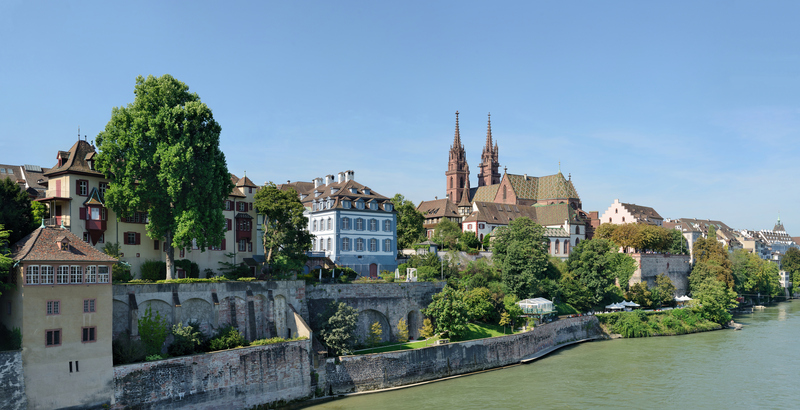 He he was forced to leave the city of Basle, not once, but twice, because of he work. First as a young man he then traveled through Germany, France, Hungary, the Netherlands, Denmark, Sweden, and Russia. In Russia, he was taken prisoner by the Tartars and brought before the Grand Cham at whose court he became a great favorite. Finally, he accompanied the Cham’s son on an embassy from China to Constantinople, the city in which the supreme secret, the universal solvent (the alkahest) was imparted to him by an Arabian adept. Then later when his methods and ideas brought him enemies as a professor at Basle, to which he had returned, he was forced to leave again . While Much of Paracelsus’s theory was sound and ushered in the development of a whole new science. However, most of the things Paracelsus was prescribing weren’t really cures at all. Some of the chemicals that he was prescribing for people included mercury, arsenic, and lead. Famous for saying that poison was just a matter of the dose, he also made another major discovery that would change a different part of the world forever. 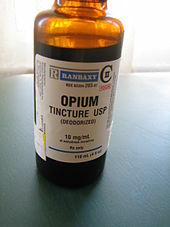 He created laudanum, a tincture of opium containing ten percent opium powder by weight, long used for alleviating pain and controlling severe diahrea. If Paracelsus sounds like an interesting character, there is a b=proper biography out on him, The Devil’s Doctor by Philip Ball available on Amazon at an affordable price. This entry was posted in Alchemy and tagged biography, chemicals, elements, gnomes, humors, laudanum, Paracelsus, professor, salamanders, slyphs, undines. Bookmark the permalink. I’m learning a lot about medieval botany/medicine, and so I am planning to learning a lot about Paracelsus. This was a nice, easy to understand introduction. Thanks for writing it! I am glad you enjoyed the post. You have an interesting site and we share several interests. Halloween is my very favorite holiday. I look forward to reading your posts. Hi. I only just noticed WordPress has a space for conversations, so didn’t find this reply till just now. Thanks!